An analysis of international real estate markets like the United States reveals that between 20 per cent and 30 per cent of overall transactions continue to occur in cash. This suggests that cash will always play a role in real estate transactions. In Dubai, there has been a clear and inexorable rise in the value of mortgage activity over time, rapidly converging to levels seen in the US (from less than 30 per cent in Q1 2010 to 71 per cent in Q1 2018). This attests to the maturity of the real estate space in Dubai, a trend that is expected to continue. The recent increase in mortgage activity can be attributed to the rise of end-users and investors taking advantage of capital structure through leverage. Structurally speaking, the higher levels of mortgage indicate that there will be lower levels of “flipping” and therefore indicate a more stable investor base; this trend is healthy and expected to accelerate in the years ahead. Mortgage activity in the apartment space has incurred a higher rate of increase compared to the villa space. 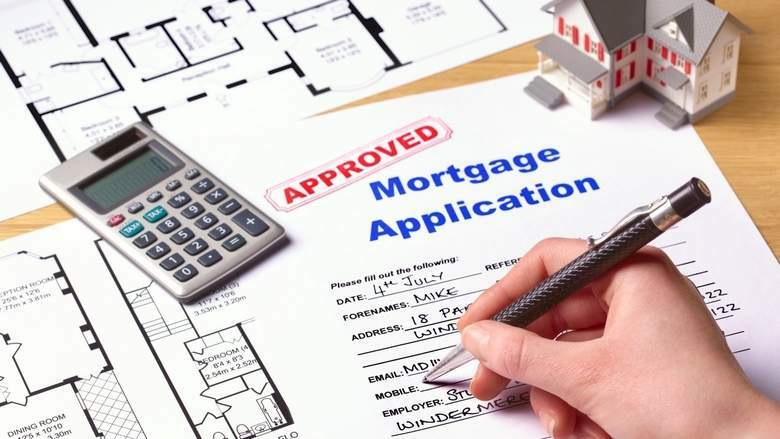 The average rate of mortgage to sales in Q1 Q1 2010 of apartments was 15 per cent, compared to 68 per cent in Q1 2018 (representing an increase of 3 times). Whereas in the villa space, it has doubled; spiking from 56 per cent to 116 per cent in the same period. In the case of the villa segment, mortgage activity has exceeded that of sales amount, indicating a certain percentage of refinancing is underway. On an overall basis, it is clear that the amount of financing in the villa segment has been higher than the apartment category, confirming the hypothesis that the mortgage incidence ratio is highest at the upper end of the market. A financial microstructure analysis reveals that the banking balance sheet structure of the United States has a direct 38 per cent exposure to the real estate industry, as opposed to 20 per cent in the UAE. This suggests that the UAE financial sector has considerable scope to expand its level of exposure to the real estate sector over the next decade, especially as banks move towards asset-backed financing and away from the traditional trading sector. This increase in mortgage-backed activity is expected to provide a huge stimulus to the sector over the next decade, implying that prices should be holding firm even in the face of increasing supply. Given the recent concerns of the overhang in supply as well as the uniqueness of the market cycle that have been expressed, we opine that the trajectory of the market maturation process has been that of a barbell approach in the first cycle (2002-2008) and in this cycle, the mid-market segment seems to have been catered to by developers. Given the latency in demand and the responsiveness of the banks in terms of giving mortgages, the demand curve appears to be robust, allaying fears of price declines.